Notes: Cockermouth Castle (grid reference NY123309) is in the town of Cockermouth in Cumbria on a site by the junction of the Rivers Cocker and Derwent. It is a grade I listed building and a Scheduled Ancient Monument.The first castle on this site was built by the Normans in 1134.Various magnates held it, the most prominent being the Percy Earls of Northumberland from the 1400s to 1600s. Significant additions were made in the 13th and 14th centuries. The castle played a significant role in the Wars of the Roses, and in the Civil War, when it was badly damaged. 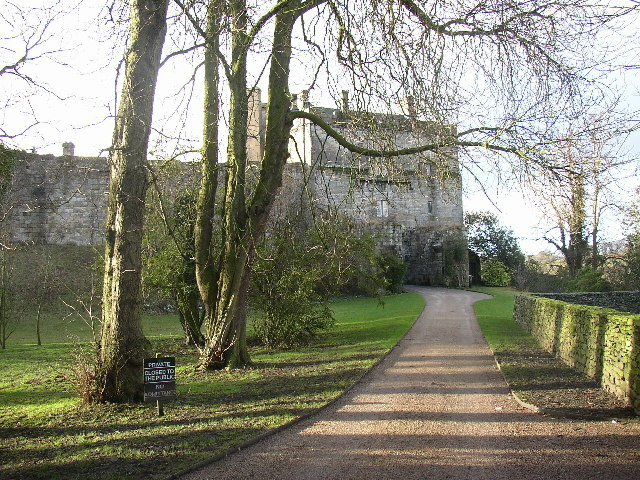 Cockermouth Castle was owned by Lady Egremont until her death in 2013.